Busy, busy days over here. Tons of work to do and lots of fashionable events to attend, the only thing I keep asking myself is how to create more hours in one day. With all the busy rushing I almost forgot to show you my newest pair of sneakers. Inspired by one of my all time favorite bloggers Sincerely Jules I bought myself a new pair of Converse Chuck Taylor All Stars. Again! ;-) Being a good girl and working non stop I thought I deserved a new addition to my wardrobe. 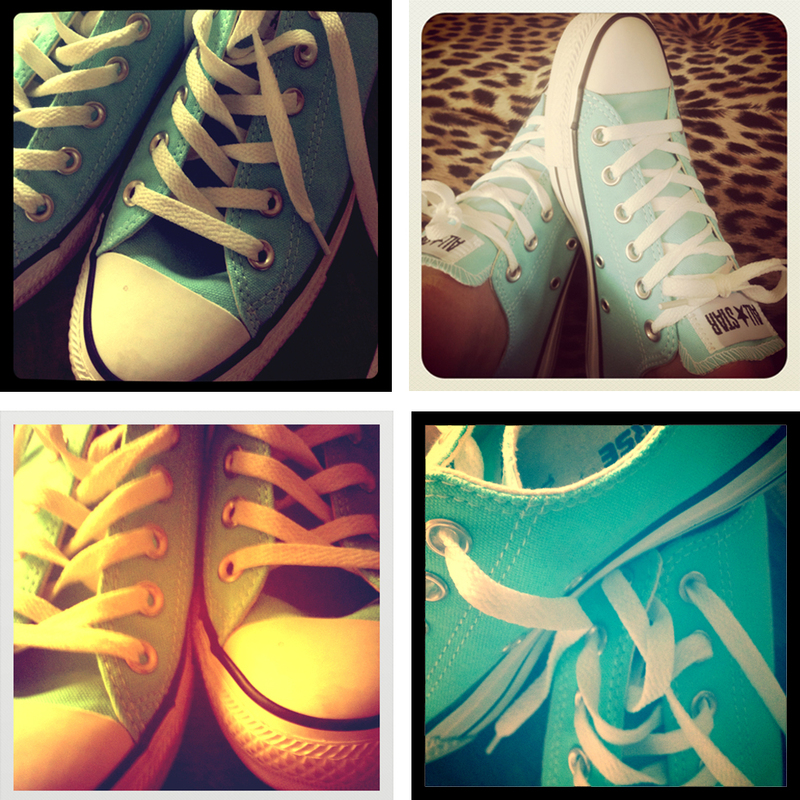 This time I rewarded myself with a Converse twosome in bright Aruba Blue. The perfect spring colour, right? 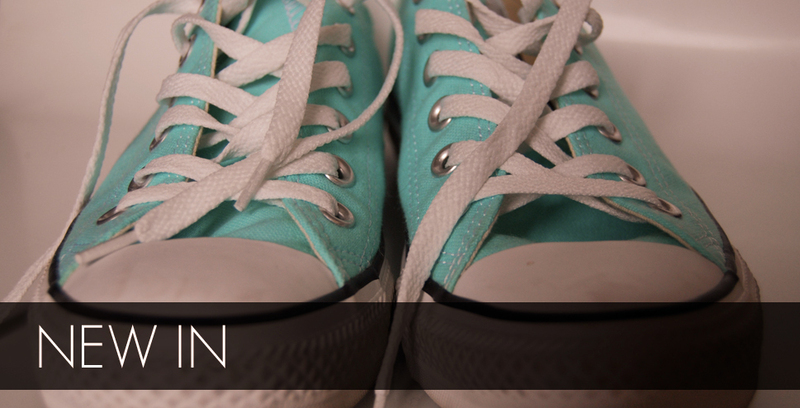 You should definitely check out how Sincerely Jules styled her pair of Aruba Blue All Stars. I absolutely adore the way she paired it with a yellow sweater and sand coloured skinnies. Oh ik heb ook een zware converse verslaving! Deze zijn echt super van kleur!! Oooh, pretty! I'm so bummed I don't have the inspiration to combine such colors, so I'm searching for these low Chuck's in dark blue or white. Can't wait to see an outfit with them!